Cooking process. Making no bake cherry cheesecake. 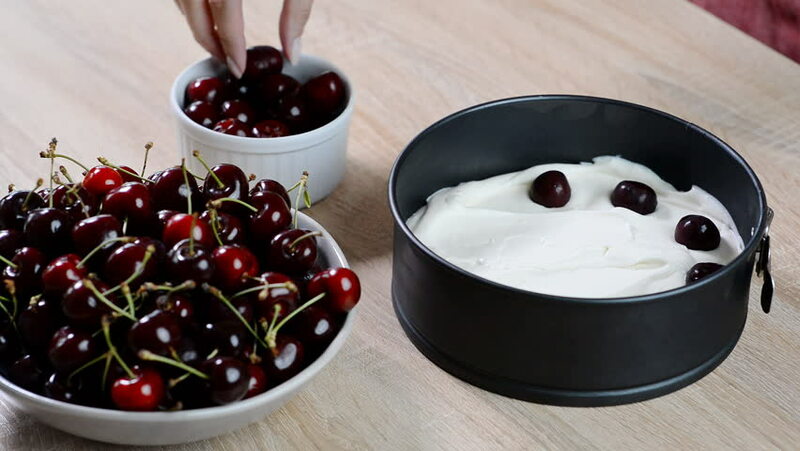 hd00:21Making sweet cheesecake with cherry. hd00:21Cooking process. Making no bake cherry cheesecake. hd00:46Forest fruits falling in yogurt. Healthy breakfast concept with yogurt and fruits on rotating table.